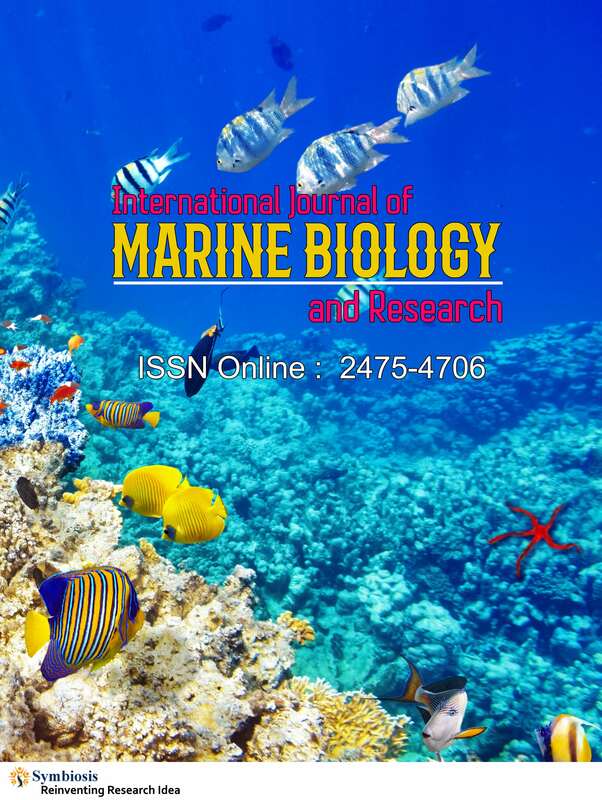 International journal of Marine Biology and Research is an International research journal which provides discovery, advancement and economic management of Aquatic Science. Topics and sub topics of research interest includes marine biology, marine ecology, fish farming, fisheries economics and management, aquatic diseases, limnology and oceanography, fish genetics, pathology, fish biochemistry and nutrition, aquaculture biotechnology , toxicology, etc. IJMBR accepts articles related to the concerned field and also caters free and unlimited access for the readers across the globe. Journal accepts and publishes high quality research articles, case reports, editorials, review articles and short communications in the field of Aquaculture science and it will endure to show case all the latest information and developments pertaining to this expanding arena. The main goal of the journal is to publish novel research articles in various areas of the relevant subject and to maintain records related to current speculative developments in the discipline. It allows researchers, readers and scientists to exchange knowledge and ideas and also to share and analyze innovative issues related to all aspects of Aqua research. IJMBR welcomes exemplary scientific articles to publish their research in the peer- reviewed journal. All submitted articles will be thoroughly reviewed and the accepted novel articles will be published online.